"Best help with evidence-based medicine available." "Always a leader, Group Health has managed to create rigorous, evidence-based guidelines that embody the things I advocate. They use balance sheets to evaluate the benefits, harms and costs of treatments, and use the guidelines in a real-life setting. Anyone who uses these guidelines can expect to achieve better decision-making and improved-outcomes." "Group Health Cooperative’s Clinical Practice Guidelines are among the very best available. They are carefully developed, thoroughly documented, assiduously updated, and presented in an easy-to-use form. They provide a superb example of what 'evidence-based medicine' can and should mean." Are you focused on getting instruments to the surgery suite efficiently, while neglecting to examine whether you should be doing the surgery at all? Are you relying on medical science without understanding that much of it is unreliable? Are you wishing to take an evidence-based approach, but don't know how to proceed? 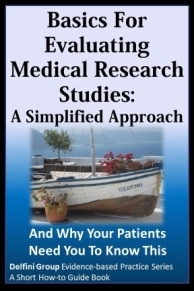 This book is about the process steps for optimal decision-making and clinical improvement for medical interventions. 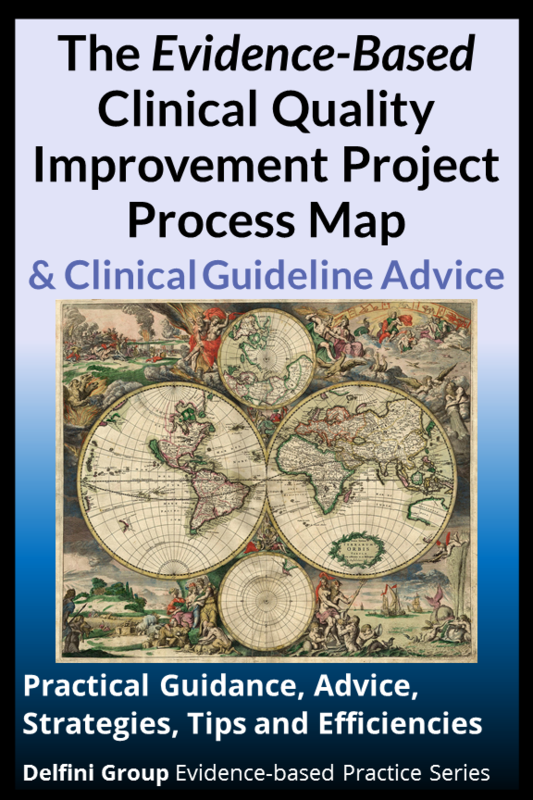 This book is about helping leaders, members and staffers of clinical quality improvement teams take the right steps, efficiently, to design, implement and evaluate an evidence-based clinical quality improvement project. A key component for such an activity, as the name tells us, is evidence—and, therefore, this book is very focused on the quality of health care information. Delfini evidence-based clinical improvement experts and medical information scientists, Sheri Ann Strite and Michael E. Stuart MD, lead you through the steps, giving you tips for efficiencies along the way. The authors have extensive experience in evidence-based medicine techniques, evidence-based clinical improvement work and development of clinical practice guidelines. Benefit from their experience and tips for evidence-based practice and efficiencies. Read about our various evidence-based quality improvement projects with Kaiser Permanente Hawaii. Go here and search "Hawaii." 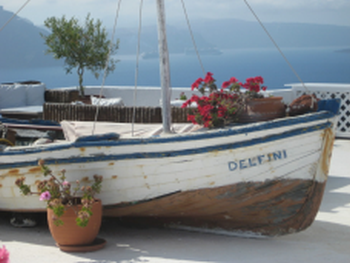 Many other resources to help you with evidence-based clinical improvement are freely available from us at www.delfini.org. Also read about our workshops.